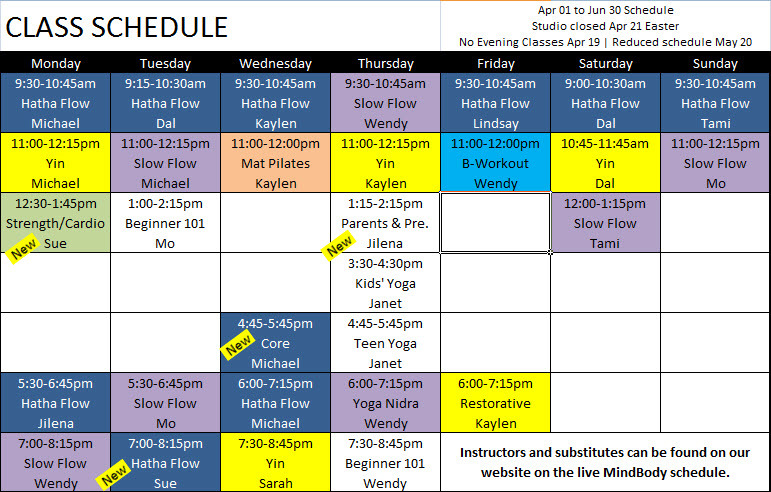 Log in to our live class schedule, which shows class times, instructors and subs. Go to your App store and download the MINDBODY Fitness App. Select Open Space Yoga and set it as your favourite. Give the gift of a class or membership with an Open Space Yoga gift card. Choose your amount and the day you’d like it delivered to the recipient’s email inbox, along with your personalized message, and we’ll do the rest! You can also print the gift card yourself.